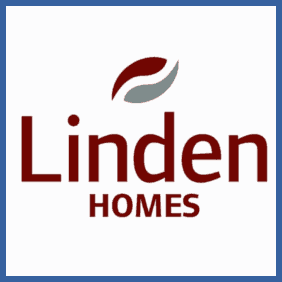 Visit the Linden Homes site and download the voucher (here). Print the voucher and fill out your details. Send the voucher to your house-buying friend. Ensure they hand it over when they’re first introduced to Linden Homes. Simply take the completed voucher with you when you first visit a new Linden Home. Ensure that the Sales Executive fills out the other half of the voucher. If you know someone who might be looking for new digs you could do a lot worse than refer them to Linden Homes. They’re paying out £500 for each successful referral; to you and your friend. According to their website “It’s as simple as that”.